Hello wonderful Beach Parents! 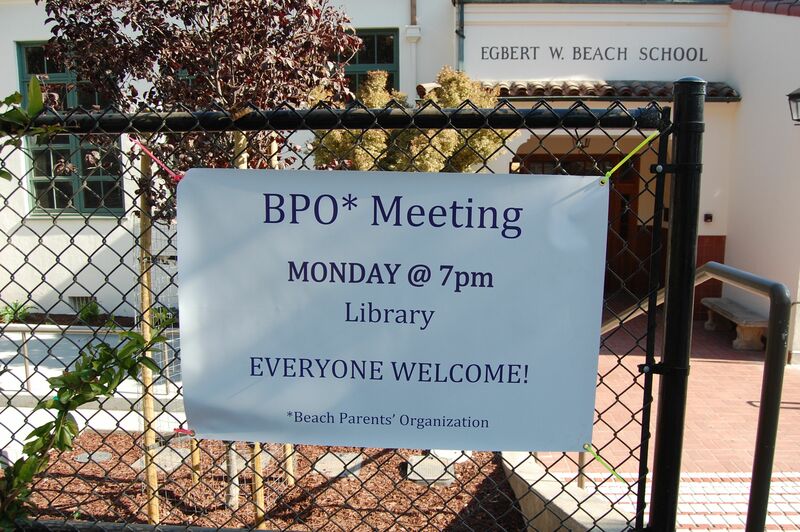 Don’t forget–our first BPO meeting is Monday, September 17 at 7 pm in the Library. We have a full business agenda, including updates from Principal Corritone and from our School Board representative, Amal Smith. Please contact me below if you would like to add something to the agenda.